The Czech Republic’s Martin Jůza made his Pro Tour debut at New Orleans in 2003. The format was old Extended. Jůza remembers feeling outclassed on deck technology and raw power as he and a handful of other Czech players showed up playing Psychatog while other players were casting Tinker to find Goblin Charbelchers. "My first opponent played Food Chain," recalled Jůza of those first baby steps that would eventually lead him to the Hall of Fame. "I did not even know what that card did. I had never seen it before in my life. We were obviously super unprepared and had no idea what was going on. My first Pro Tour was really me being a tourist, just enjoying getting to travel. I was only sixteen." 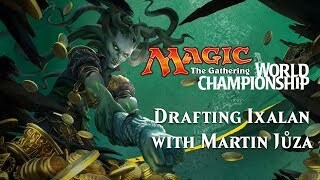 Martin played off and on the Pro Tour for the next couple of seasons and found himself wondering about the role Magic was going to play in his life as he entered his twenties. As 2007 wound down with the World Championship in New York, a strong finish earned him an invite to the first Pro Tour of the next season in Kuala Lumpur. "I figured I would go, and if I didn’t do well, then I would just stop playing," said Jůza of his mindset going into the 2008 season. "I got 30 minutes of sleep before Day 1 and somehow I went X-0 and lost playing for Top 8. I also lost playing for Top 8 of the next one, but qualified for the next PT. 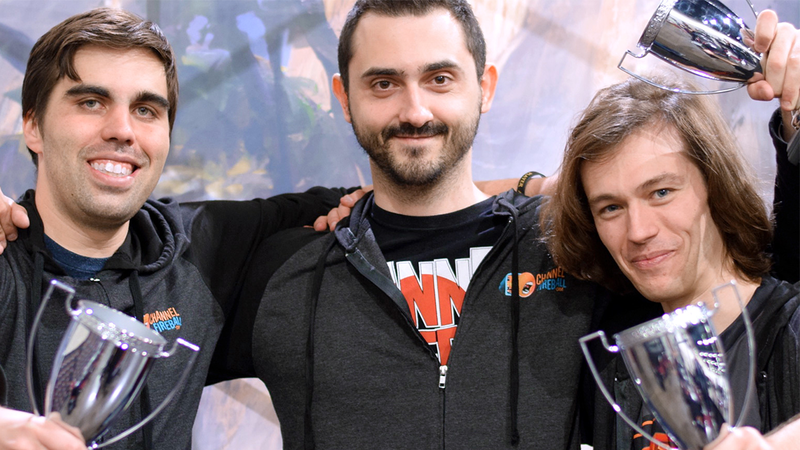 And the next one was Berlin..."
Pro Tour Berlin marked the first Top 8 of Martin Jůza’s suddenly surging Magic career, and his playtest group was one of several that found the breakout deck for that tournament: Elves. 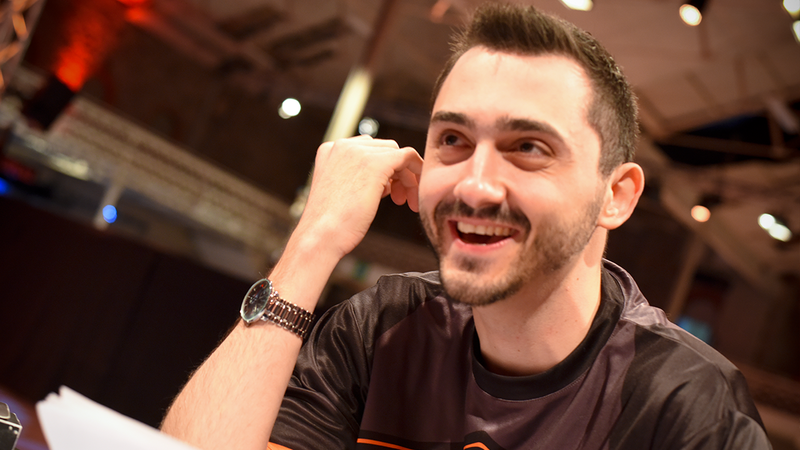 "Before Berlin, the internet really started to become a thing, and about a month before the Pro Tour we saw an Elf deck which looked really interesting," said Jůza. "I built it and we played a bunch of games, and we realized it was insane. It was just the most powerful deck we had ever played." The Czech players felt like they had found the golden ticket and were very paranoid about other people finding their secret deck, but quickly found out that they were not alone in the discovery of the deck and that it was one of the most prevalent decks in the field. "We were super paranoid but eventually we went to the Pro Tour and we found out that obviously half the people there knew about it. Eventually I made the Top 8 and it suddenly looked like this was something I could do." The most exciting part of that phase of his career, when he was constantly chaining together Platinum finishes—the highest level in the Pro Tour Players Club, which means you are invited to everything and receive appearance fees at each event—was getting to travel all over the world. Jůza became a fixture on the Grand Prix circuit. He goes into the Hall of Fame with 28 Top 8s at that level of competition, which ties him with fellow Hall of Famers—and road warriors—Olivier Ruel and Shuhei Nakamura for the most such finishes in the history of the game. 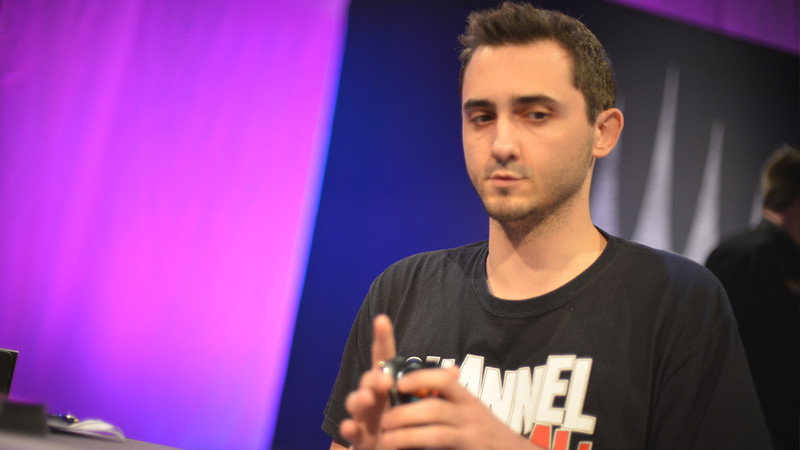 Jůza would add another PT Top 8 to his résumé at Pro Tour Austin in 2009, but the Sunday stage eluded him for several years afterward. As the 2016–17 season was getting under way, Jůza was again thinking about what role Magic was playing in his life. He and a good friend had opened an escape room in Prague, and for the first time in recent memory he had fallen short of Platinum. As he watched his contemporaries Yuuya Watanabe and Owen Turtenwald get inducted into the Hall of Fame prior to PT Kaladesh, he thought about all the players who said they wanted to vote for him if he only had one more big finish. He looked at the most successful players in the game and realized that he could still learn something from them. In the past, he had coasted on natural talent, but success in the wake of hard work by Turtenwald and Jůza’s countryman Lukas Blohon served as inspiration for Jůza going into the season. "They weren’t really asking that much of me, and I realized I could try a little harder this year to see if I could get that and achieve something really big," recalled Jůza of his Hall of Fame aspirations. "Clearly I could see that if I tried a little harder that big things could happen. I knew I could have been standing up there with them if I had tried a little bit harder." 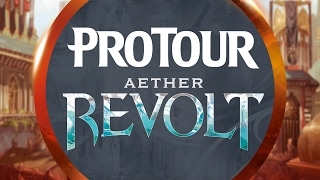 His third Pro Tour Top 8 came soon thereafter at PT Aether Revolt in 2017, when his Jund Energy deck—a deck he was the only person among his teammates to play—and drafting prowess carried him to the Sunday stage. As he played out the year, he continued to dominate at the Grand Prix level. 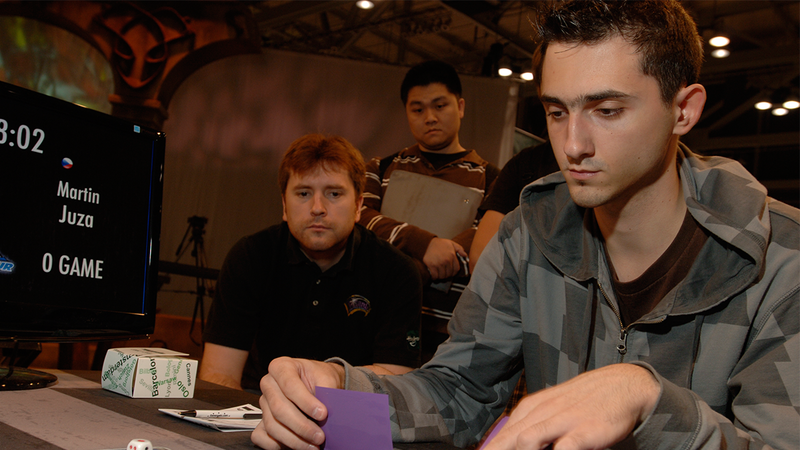 He was also the dominant drafter at the Pro Tour, and he won the Draft Master invite to the World Championship. He finally got the call informing him that he had been voted into the Hall of Fame, becoming the first player in Magic history from the Czech Republic to earn that honor. "I am in a place where I am amazed and super happy. It obviously means a lot—it is a lifetime achievement award, " said a grateful Jůza. "And it feels really nice to be rewarded for something you have been doing for a long time. It gives you a sense of satisfaction." "There are way too many people to even mention," he said in regard to the people he wanted to thank. "Certainly the people that influenced me the most are Lukas Blohon, Raphaël Lévy—who has become one of my really good friends outside of Magic—Paulo Vitor Damo da Rosa, Frank Karsten, Shuhei Nakamura, and the whole ChannelFireball team. It is hard to single anybody out since everybody is great. Ben Stark is someone else who I have really connected to on a personal level. The whole Czech community is really great and for sure I want to thank them." 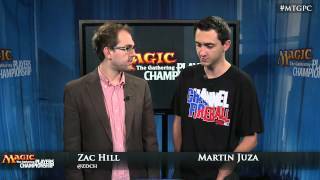 Martin Jůza still plans to play Magic at the same pace he has always pursued it, and you can expect to see him showing up at Grand Prix in whatever far-flung corners of the globe they are held. With so many of his goals achieved in the season leading up to his Hall of Fame election, there was only one thing that remained on his to-do list. "I would like to win a Pro Tour, obviously," said the Hall of Famer with a grin. Martin Jůza's Hoof, There It Is! 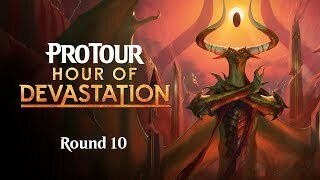 Pro Tour-Berlin Deck Tech: ELVES! Stats are current as of the week of October 3, 2016.